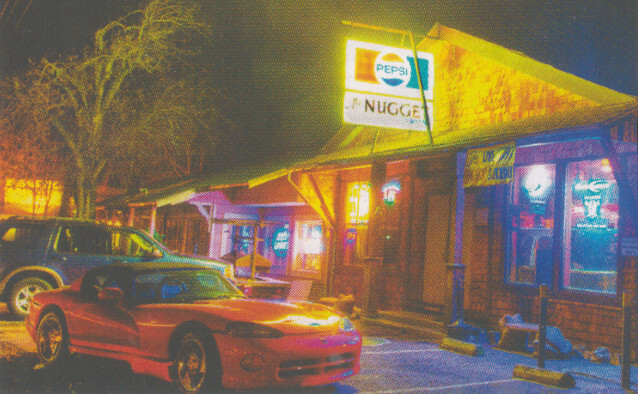 Murphys, CA… The Nugget, 75 Big Trees Road in Murphys, is a biker friendly place where you can relax, get something to eat, enjoy a drink, play pool and have a good time. Quite the gathering place for old friends and a great place for making new ones, stop by to enjoy this Memorial Day weekend with us! Planning a nice ride to Murphys? Give us a call at (209)728-3661.